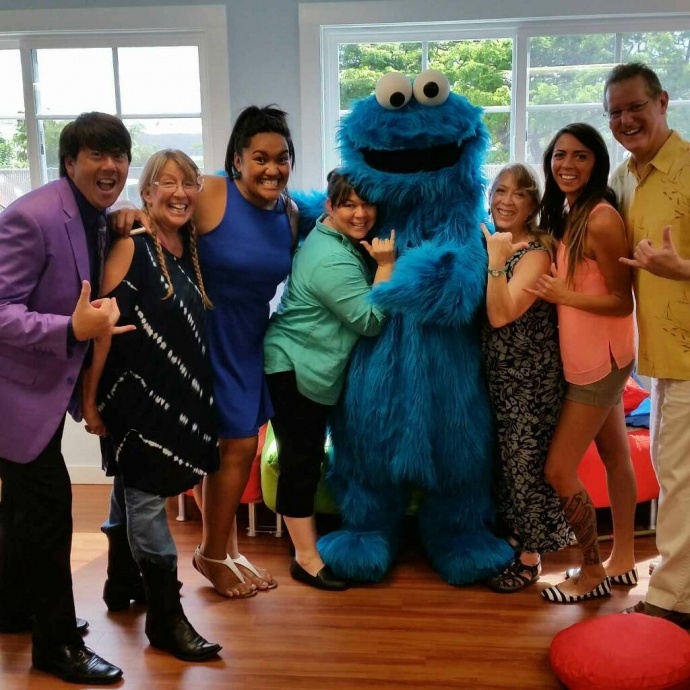 Elmo and Cookie Monster, the fun, furry and feathered friends from Sesame Street Live, stopped by Imua Family Services today to visit with Maui keiki before their big performance this weekend at the Maui Arts & Cultural Center . 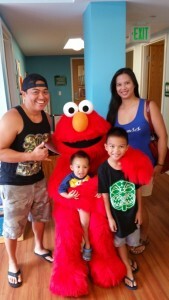 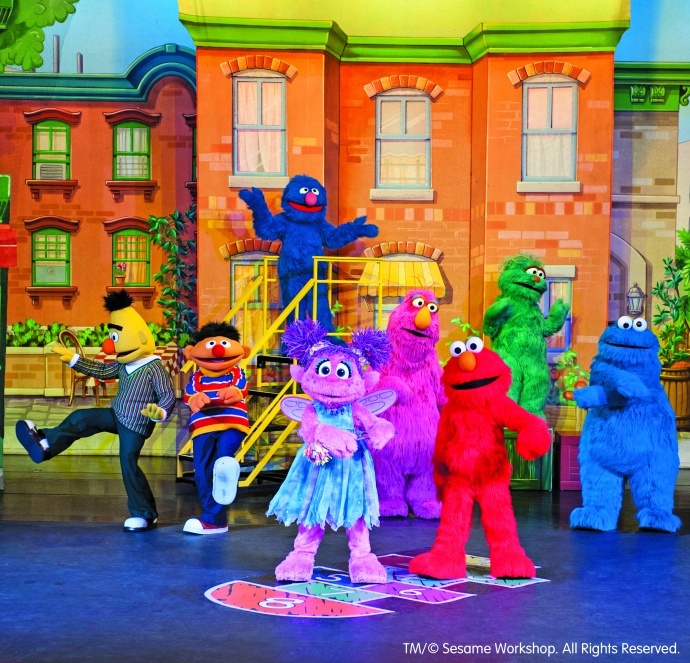 “We are grateful for the opportunity and happy to work in collaboration with the Maui Arts and Cultural Center and Sesame Street Live to give our little ones an exclusive experience with Elmo and Cookie Monster,” said organization representatives. 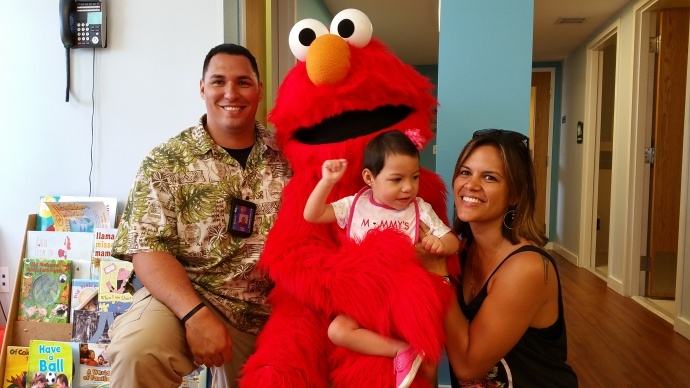 Since 1947, the nonprofit agency has been providing services to Maui’s keiki with special needs, concerns and developmental delays. Imua Family Services provides comprehensive therapeutic services to children and their families with the resources they need so they can reach their full potential in life. 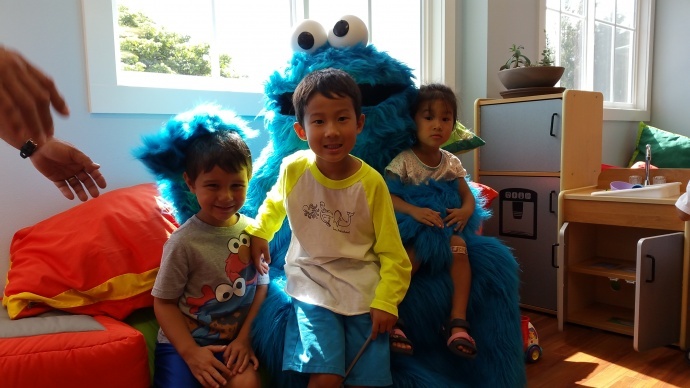 Image courtesy Maui Arts & Cultural Center.